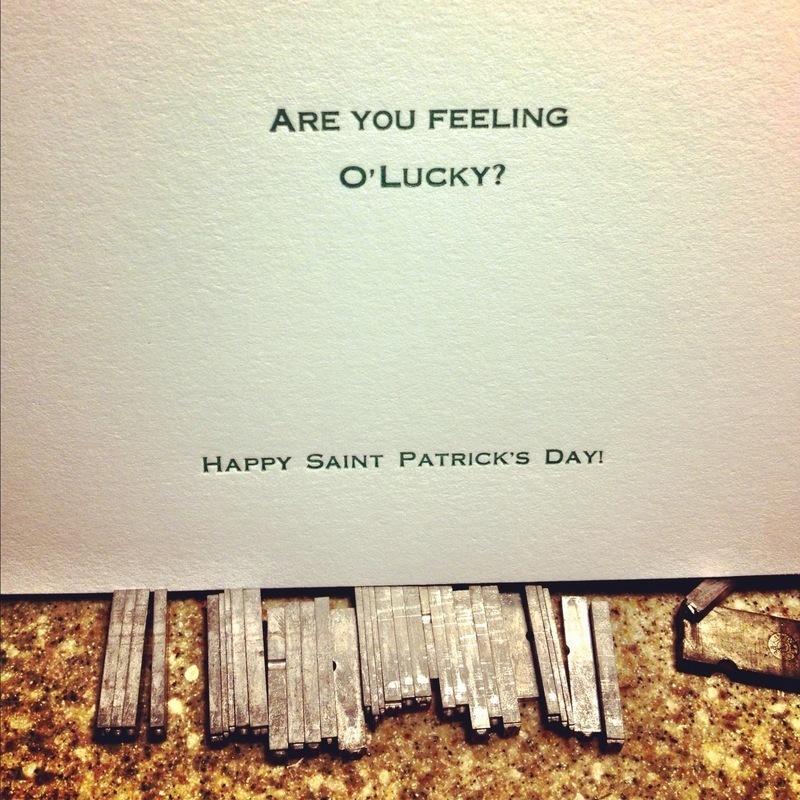 ➽ O'Lucky? Are you feeling it on March 17th? 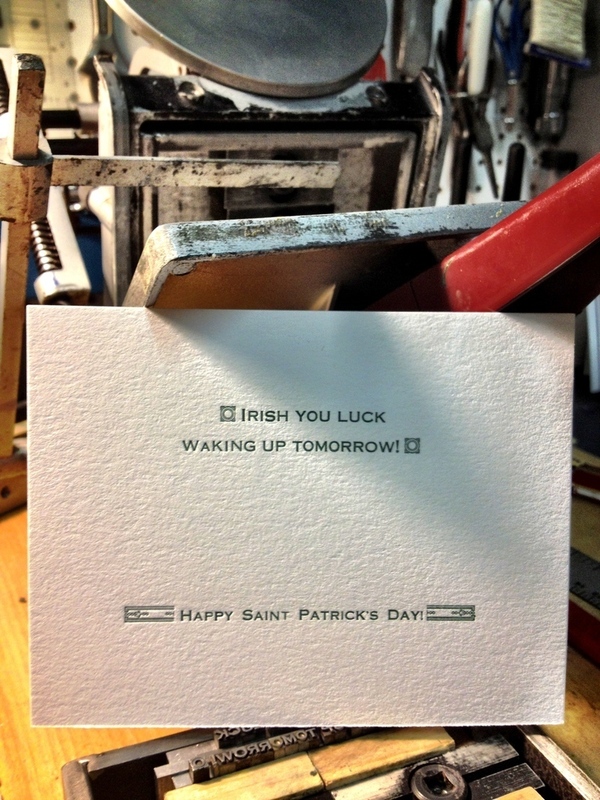 ➽ Irish blessings for your favorite friend or stalker.